It’s a time of year that is fully packed for many, and it can be hard to find the time to do much of anything. 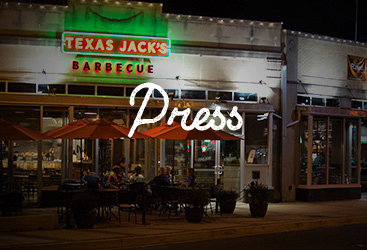 Fortunately for you, Texas Jack’s offers a refuge from it all. Is there any better way to relax than with delicious barbecued meats and tasty beverages? We’d wager that no, there is not. The holiday recital. The work party. The get together with your friends. Christmas Day with your family. Shopping for presents. As we mentioned above, although a lot of it is fun, there is still a lot to do during December. People are hustling and bustling to get everything done, and that’s true even if you’re ordering your gifts online this year. You need a break from it all, friend. Although it’s all enjoyable, it’s easy to feel a weight on your shoulders. Why not come in, kick back, enjoy some good food, and just take it easy? Bring the family with you! You deserve it. Whether it’s our beloved nachos or our patron-favorite wings, we have plenty of appetizers to choose from. There are also sides like fries, mac and cheese, brisket chili, collard greens, brussels sprouts, and more. 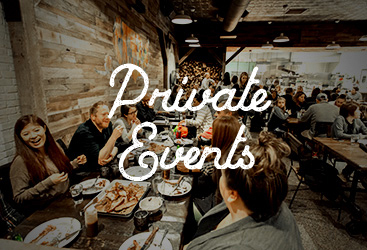 The main event includes classics like beef short ribs, brisket, turkey, pulled pork, spare ribs, chicken, or sausage. We even have sandwiches! You might also want to treat yourself to a good beverage, and that means you’re sure to love our exceptional drink menu. No matter your particular variety of thirst, we’d be willing to bet that we can quench it. 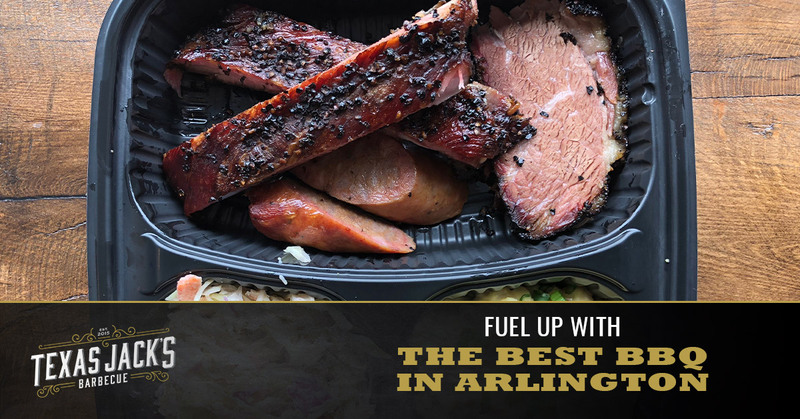 As one of the best BBQ restaurants in the area, we’re dedicated to providing our guests with everything they need to fuel up before the holidays. Stop on in and visit us today! Let’s say you’re just too busy to make it in for a meal. Not to worry, because we’d be happy to bring the meal to you! Place an order online, and we’ll take care of the rest. We can deliver if you like, or if you’re already out and about, you can order ahead of time and schedule a time to pick your food up. Maybe you’d like to feed an army. You can also order catering online. Yep, we’re everyone’s favorite restaurant that caters! 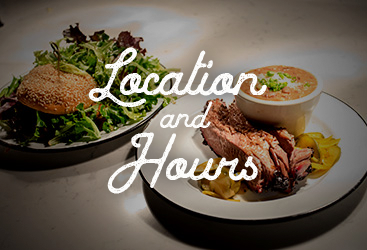 Whatever your preferred method of eating our food, you’ll find that Texas Jack’s will fill you up, providing you with the fuel you need to make it through the day no matter what you have in store. We look forward to seeing you!